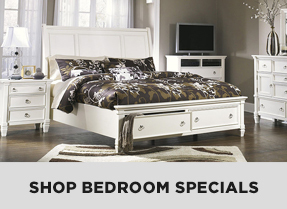 If you are looking for quality home furnishings at a price you can afford, look no further than American Furniture. We offer a wide range of trusted furniture brands priced at 20% - 70% off every day of the week. With our extensive product selection and unbeatable prices, we guarantee we can provide everything you need to create the home of your dreams. At American Furniture, you will find everything you need to furnish your home from top to bottom. 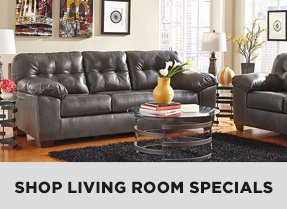 We have luxurious living room furniture, including sofa sets and recliners you’re sure to love. We also sell elegant dining furniture including complete dining room sets and home bar units. 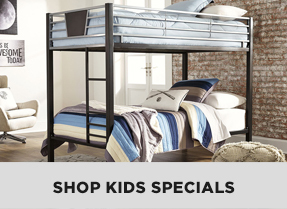 We sell bedroom furniture as well, including beds sets, mattresses, and dressers for both children and adults. In addition to our home furnishing staples, we also sell a variety ofaccent furniture that will help to enhance your décor. We have decorative pillows, accent chests, and so much more! We even have a collection of outdoor dining furniture and fire pits. No matter what you need, you can expect to find it at American Furniture. Our home furniture store has been serving customers for over 20 years, and we intend to do so for many years to come. Each one of our stores is staffed with friendly and knowledgeable customer service professionals who are there to help every step of the way. If you have any questions or concerns, one of our staff members will be more than happy to assist you. To further enhance the furniture shopping process, we are pleased to provide our customers with an assortment of flexible financing plans. Our financing enables you to enjoy your furniture purchase today and pay for it over time. 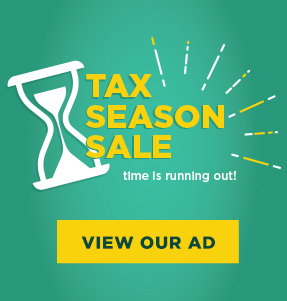 We have 36-month furniture financing plans and we even have plans available with no credit required. You can visit American Furniture in Springfield, PA or at any one of ourfive locations throughout Pennsylvania and New Jersey. All our locations are open seven days a week, for your convenience. 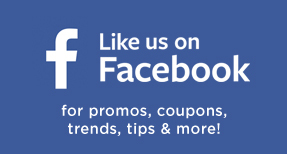 We encourage you to visit us today! 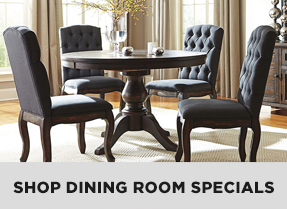 You deserve furniture that looks good, feels good, and is good…all at rock-bottom prices. You deserve American Furniture Design.